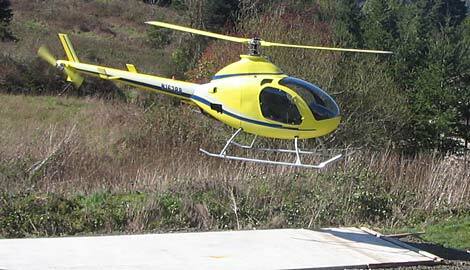 EXEC-162f 2-SEAT HELICOPTER with ACIS—COMPLETE! 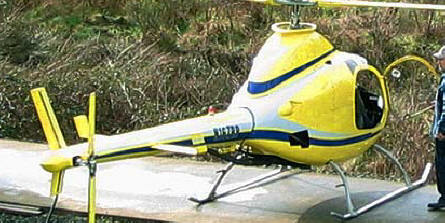 EXEC-162f—N167RP, 2005 model, complete. A beautiful 2-seat helicopter with the ACIS (Altitude Compensation Induction System) for outstanding high-altitude performance. 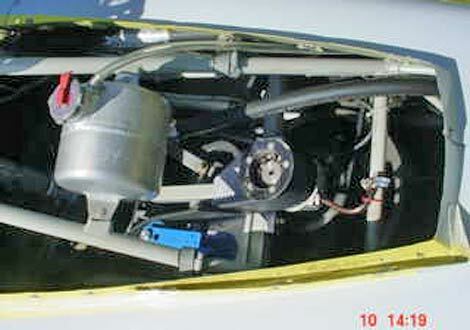 Powered by a dual-Fadec RW162 engine. Also features other mods and upgrades, including a super-charger, electric engine governor, high-altitude equipment, the Vertical Performance Pro-Drive cog-belt system with pressure-belt actuator, 40mm secondary shaft with temp. gauge and complete Jack Kane EPI bearing upgrade, a removable skid-mounted factory baggage carrier, upgraded extended skids (front struts flipped for improved roll-over protection), dual controls, fitted doors, Microair 760 com, Microair T2000 SPL transponder, full instrumentation, upholstered interior, custom-made weatherproof covers for the cab and rotorhead, heavy-duty heater, full electrical system, a $7,000 paint job (has some blemishes and imperfections), counter-weight. Good condition; 171 hours TT; always hangared. 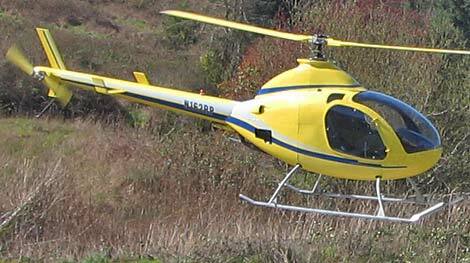 The helicopter was completed and certified 2005. Painted yellow with blue stripe. 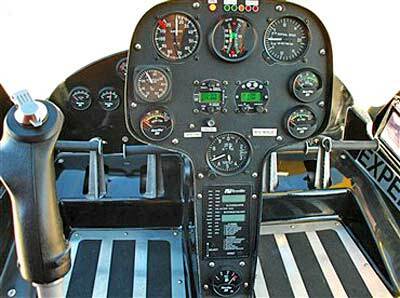 Includes all logs (builders, engine, airframe), manuals, blueprints, videos. 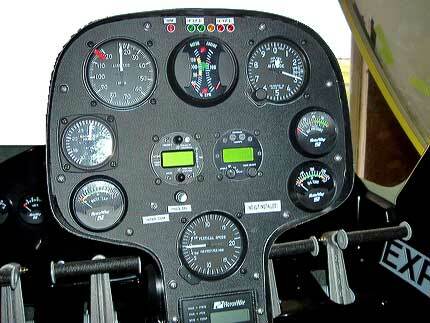 Has airworthiness certificate. Helicopter has been sitting for a few years, so fuel lines most likely need cleaning. A small crack in windshield has been covered, but will eventually need replacing. Hangared in Wright City, Missouri. Length: 28½ ft; height: 7 ft; width: 65½ in. ; empty weight: 950 lbs; max. 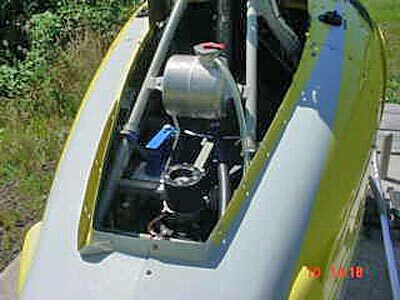 payload: about 550 lbs; horsepower: 155; fuel capacity: 17 gal; max. speed: 115 mph; cruise speed: 95 mph; rate of climb: 1000 fpm; flight duration at cruise (max): 2.5 hours; hover (ige): 7,000 ft.; max. altitude: about 10,000 ft.